How many times have you wished of a software using which you can hide or lock files, restricting its access to other unwanted users. Although there are various software available in market using which you can easily lock/hide files but, i personally dont trust them because most of them are bloatware or spyware. In this post I am going to share a simple yet powerful way of locking and hiding important files using a the following method. 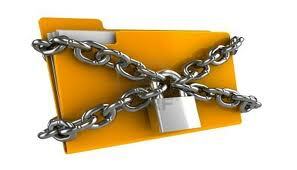 Follow the instructions to make you own password protected folder (Without any software !! ):- 1. Open notepad. 3. *your password here* = The password that you want to put up to secure your files and folders. 6. Thats it you have now created your own locker and that too without using any software ! 7. Brings all the files you want to hide in the locker folder. 8. 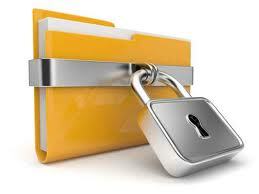 Double click the batch file to lock the folder namely Locker. 9. 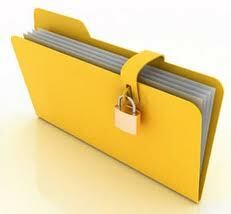 The folder will be hidden and secured with a password. 10. Now, to unlock the folder, double click the batch file again. 11. A DOS window will appear asking you to enter the password that you have given in the code. 12. Enter the password and the folder appears again..!! 13. Now DO READ THIS POINT:- in the above code which i have given…..wherever the *double quotes* are appearing……after copying the code in the notepad file…….delete all the double quotes and THEN again you yourself type them in the same place as before…..else this code might not work…..